Higher B2B gift card sales don’t happen on their own. But when your strategy includes outsourcing the gift card program to a team of experts, you may need to solicit buy-in from brand decision makers. So how do you get the yes? How are other brands outpacing us in the B2B space? 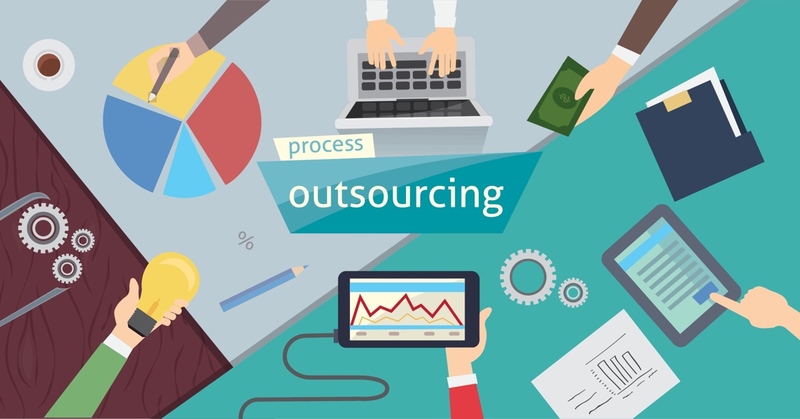 How much money can we save by outsourcing to a team that already has the tools and processes in place to execute our strategy? How much time can we save—and then devote to other core initiatives—if we partner with an outsourced team whose sole focus is growing B2B gift card sales? Established tools, resources, and processes developed over years of working closely with retail brands that need to achieve success with B2B buyers. An in-depth understanding of the procedural, legal, IT, and compliance aspects of the gift card industry. The advantage of neutrality, which provides experience across the entire B2B market—not just a particular channel. Close working relationships with the industry’s top B2B gift card buyers. Tailor the pitch to your audience. The better you understand the concerns of the decision maker you’re appealing to, the more successful you’ll be at earning buy-in. 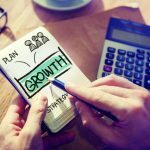 For example, growth is the top priority for 58 percent of CEOs, according to Gartner, a jump up from 42 percent the previous year. In contrast, a CFO is more likely to have priorities like risk mitigation or cost savings. If you’re making the pitch to a team, it’s possible you’ll need to address several different concerns. Listen to each decision maker’s questions. How will we measure deliverables? Do they have the expertise to guide us through complex issues, like risk compliance or shifting technology? Can we trust this team to serve as active, enthusiastic brand advocates with top B2B buyers? Their questions will help you better understand the risks from their perspectives. As you work through the process of getting buy-in, it’s essential to genuinely listen to their concerns and address those risks—a combination that makes a more powerful case more likely to get that yes. Stoner Bunting Gift Cards (SBGC) drives sales, loyalty, and growth for B2B gift card programs. Chat with an SBGC team member.